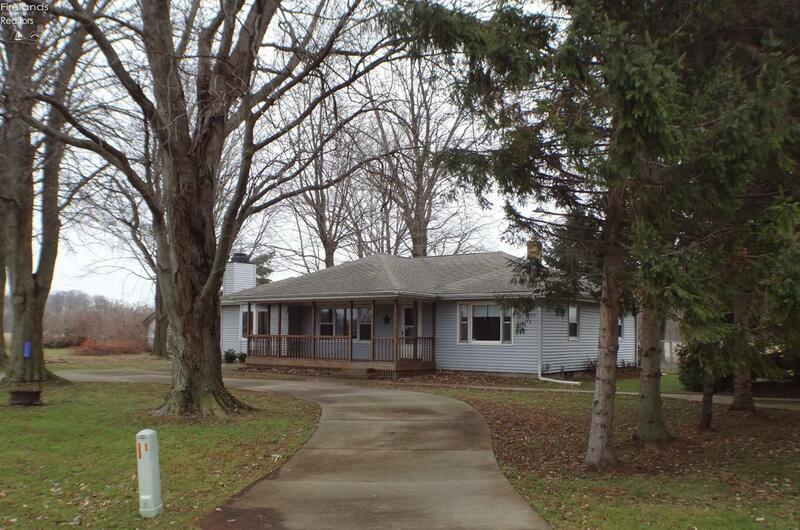 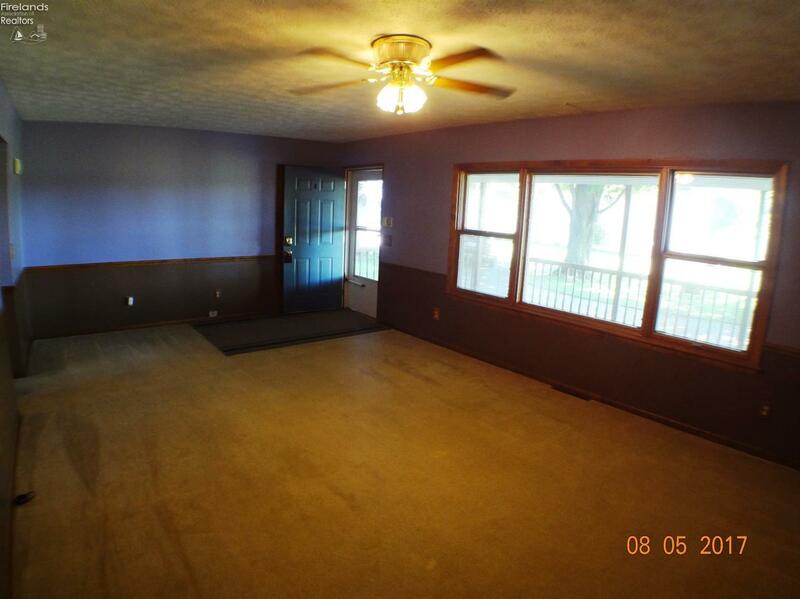 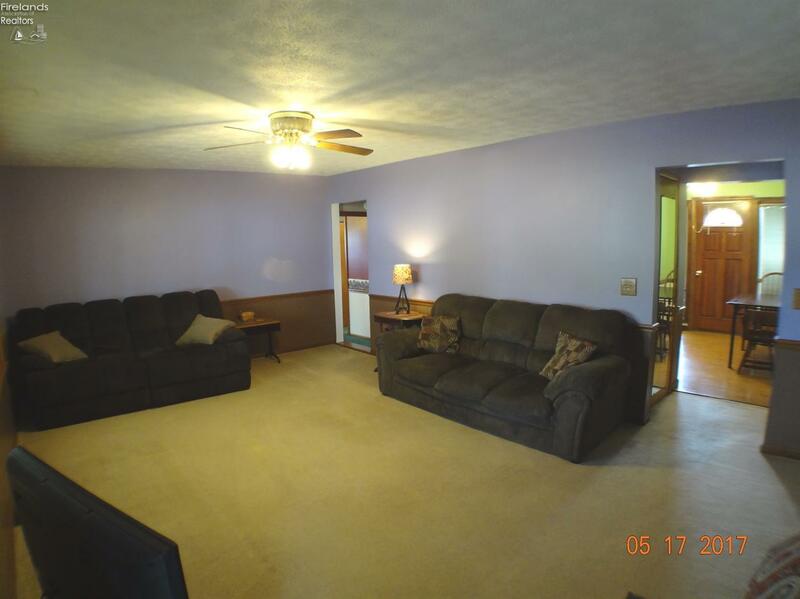 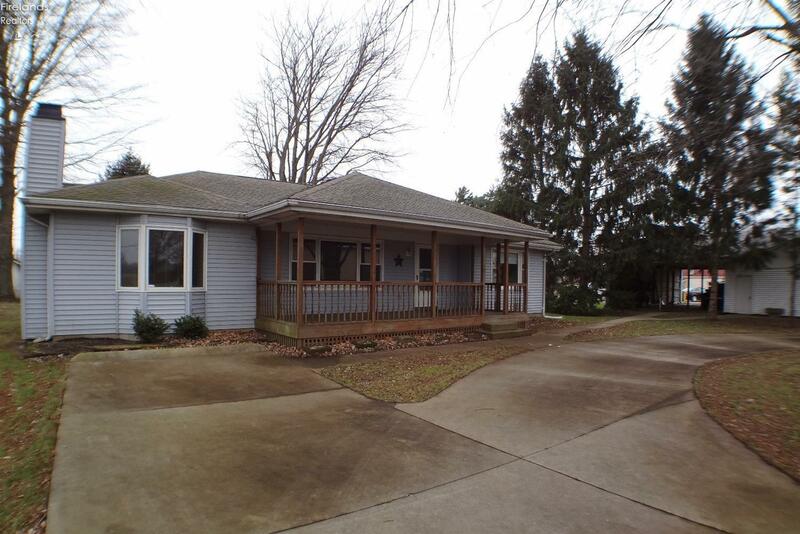 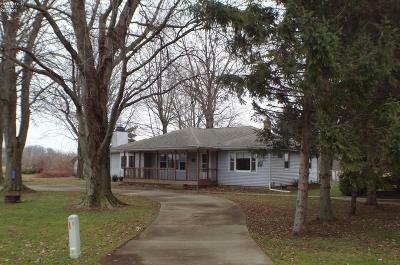 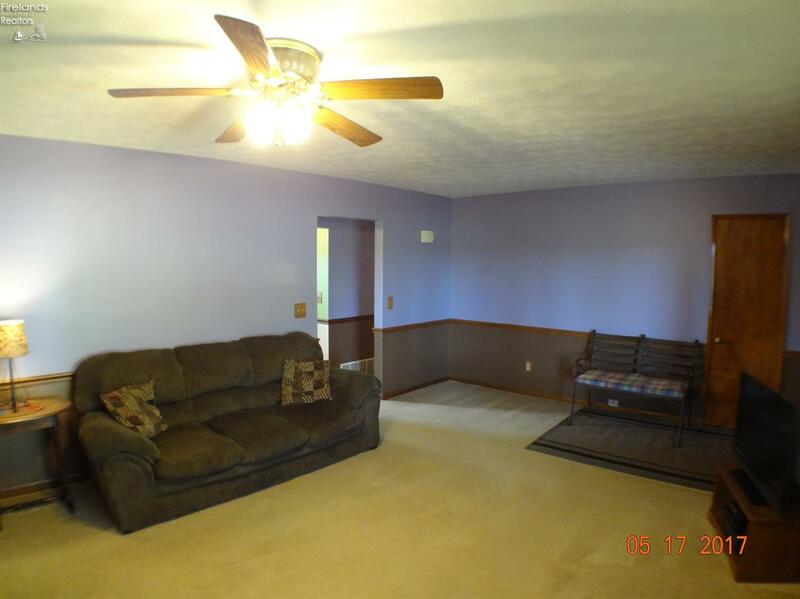 This spacious ranch is calling your name! 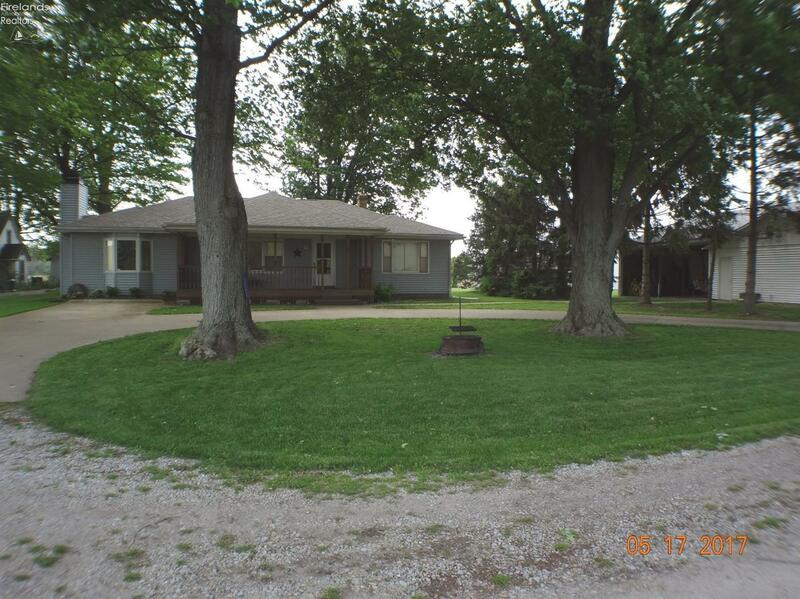 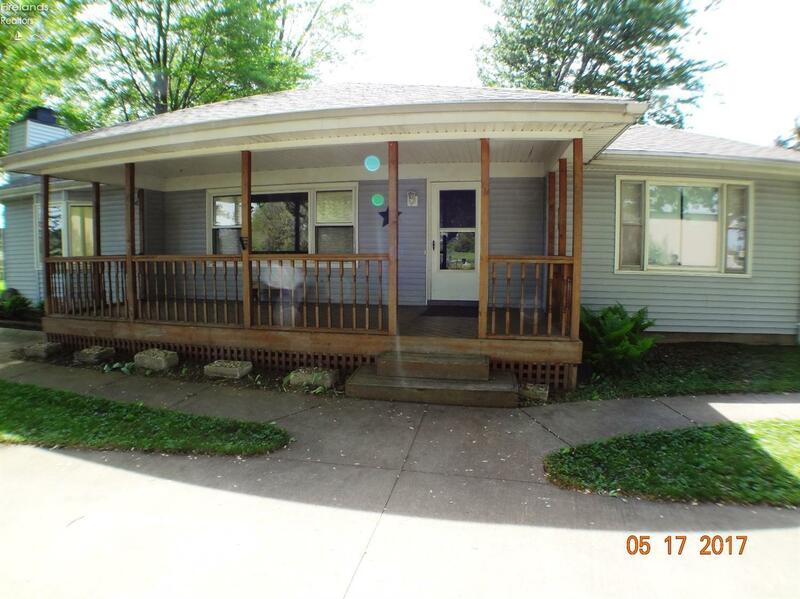 Enjoy country relaxing on your large front porch. 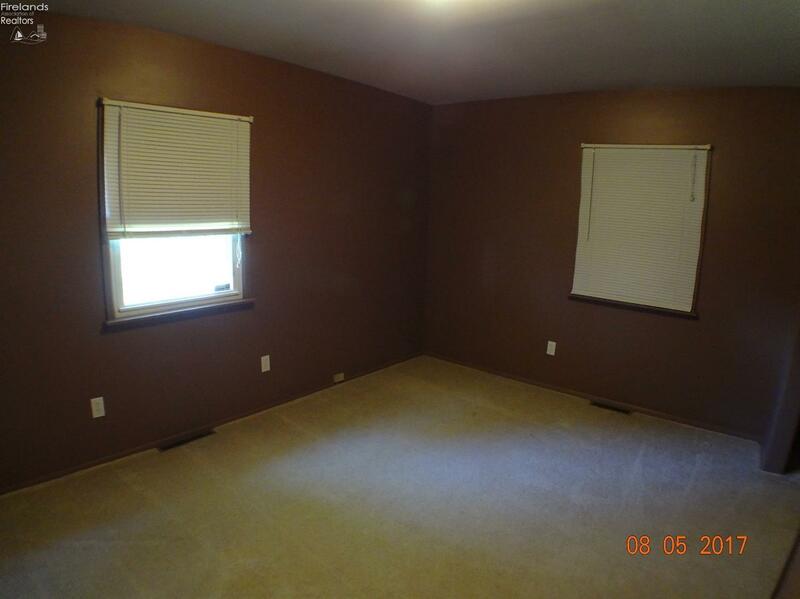 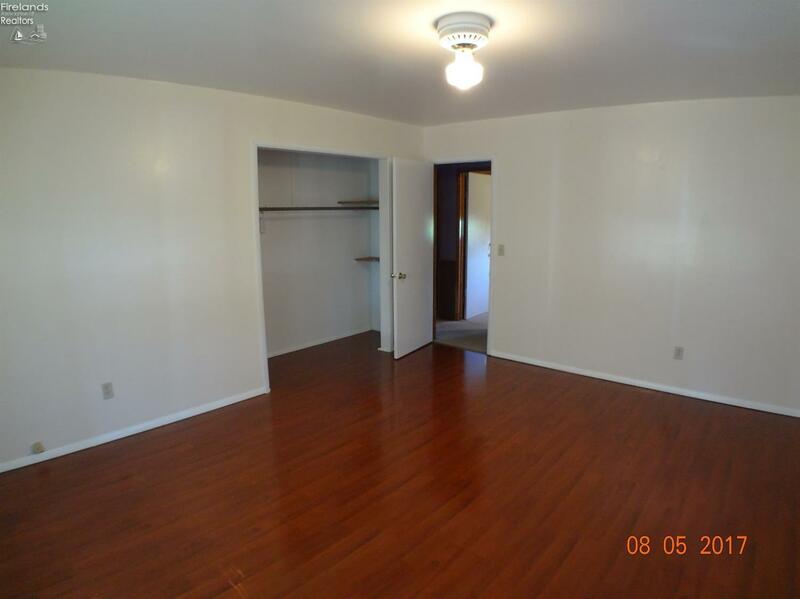 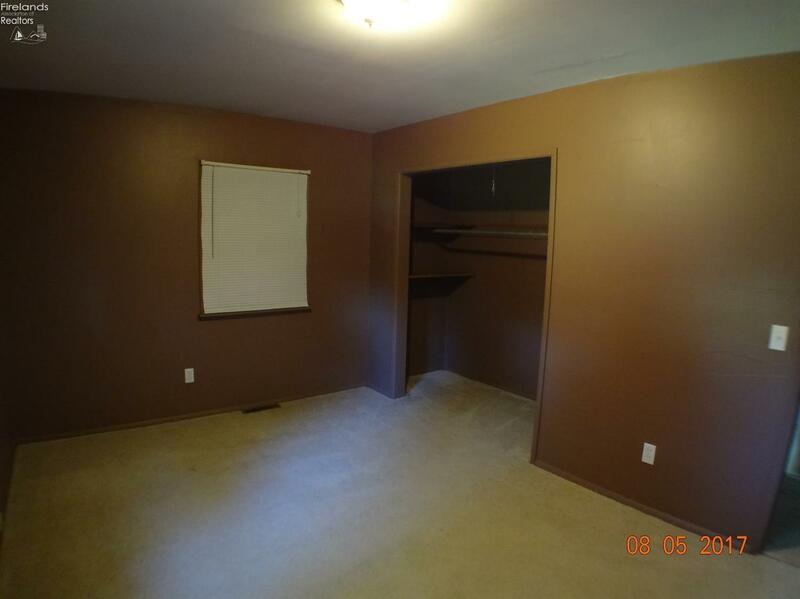 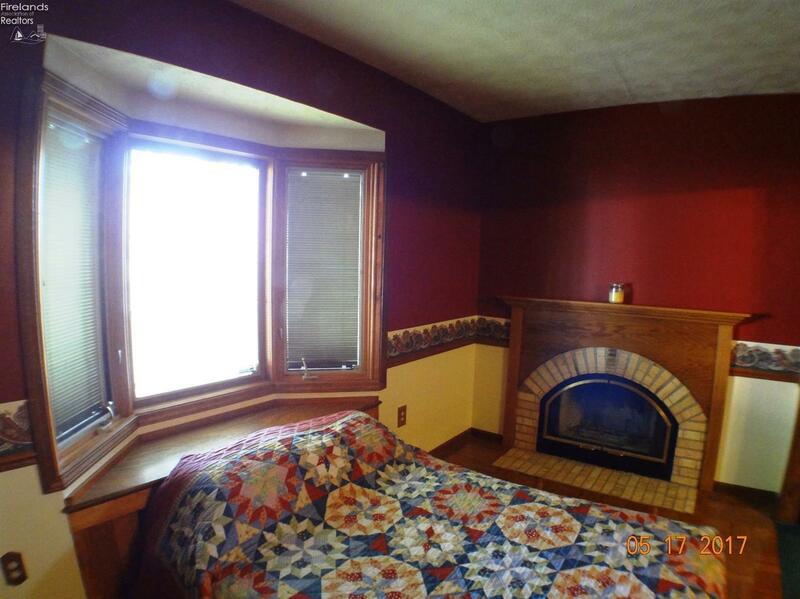 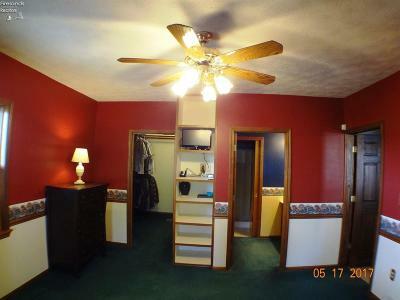 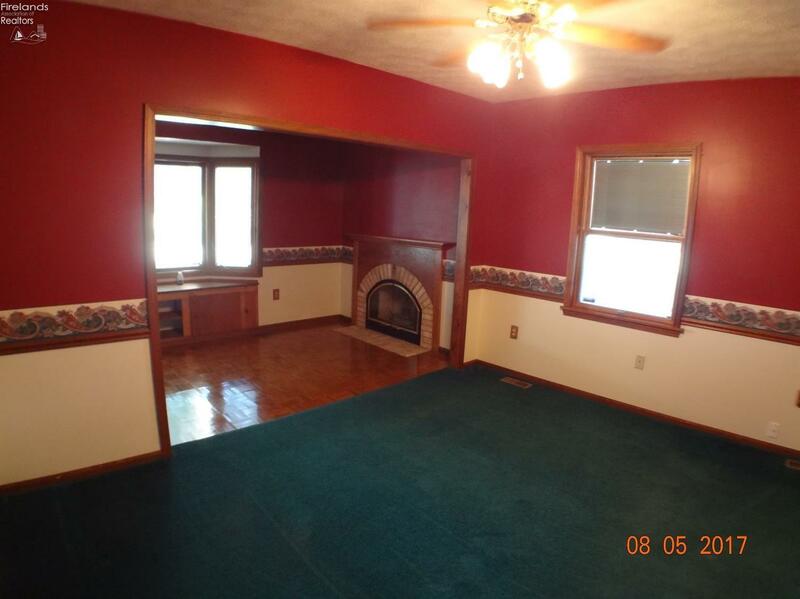 Your over sized master suite boasts a toasty fireplace & walk in closet. 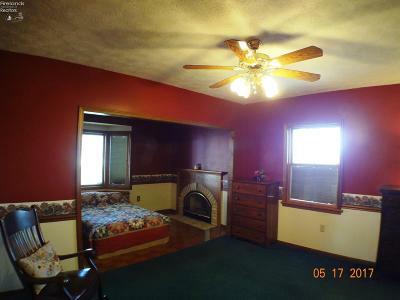 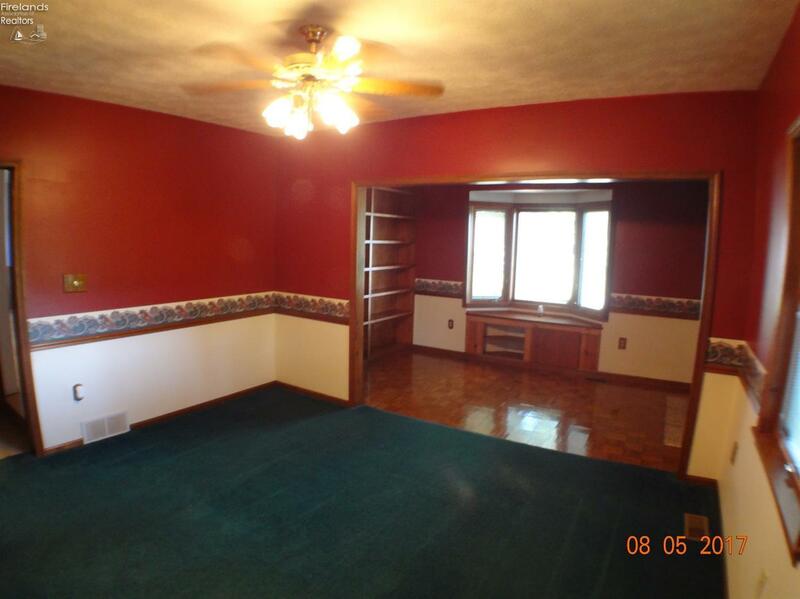 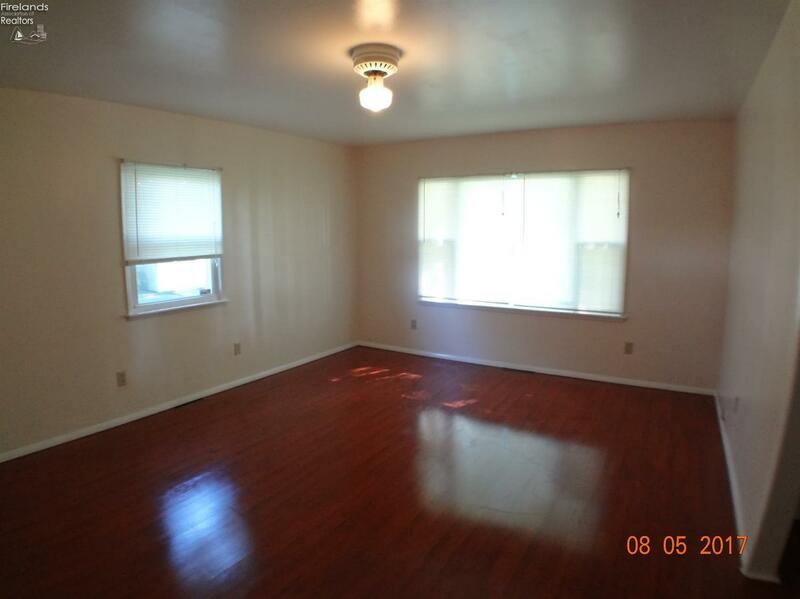 The other 2 large bedrooms are located on the other side of the home. 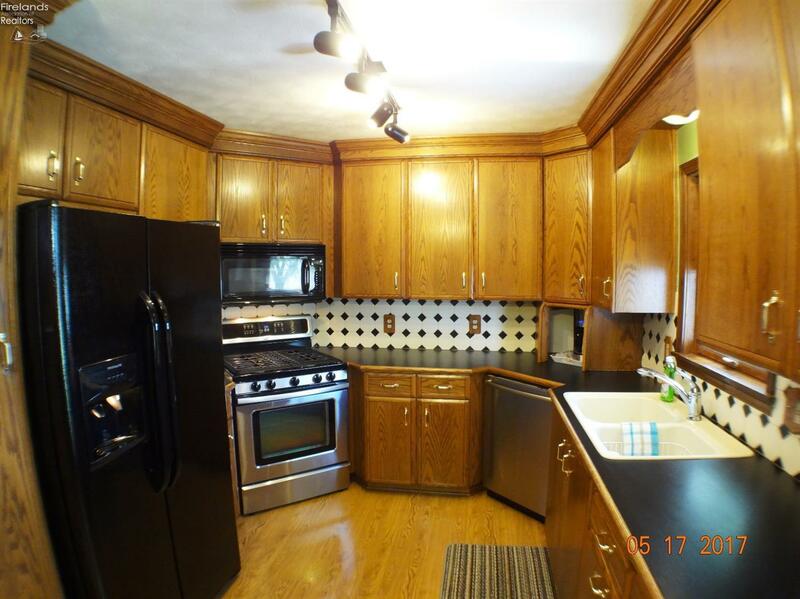 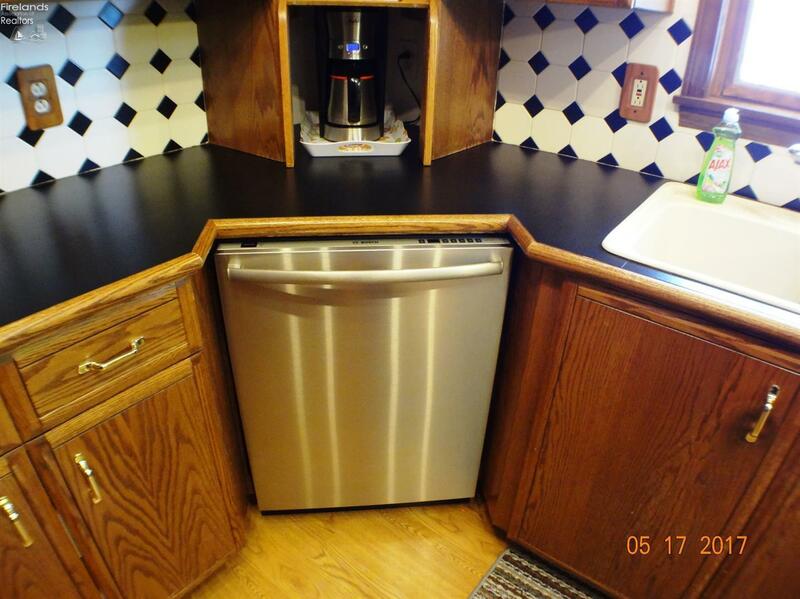 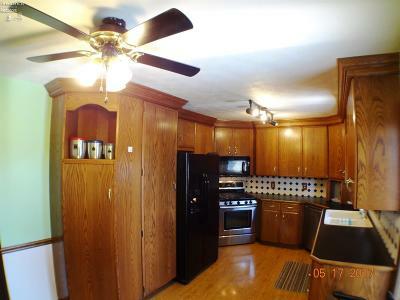 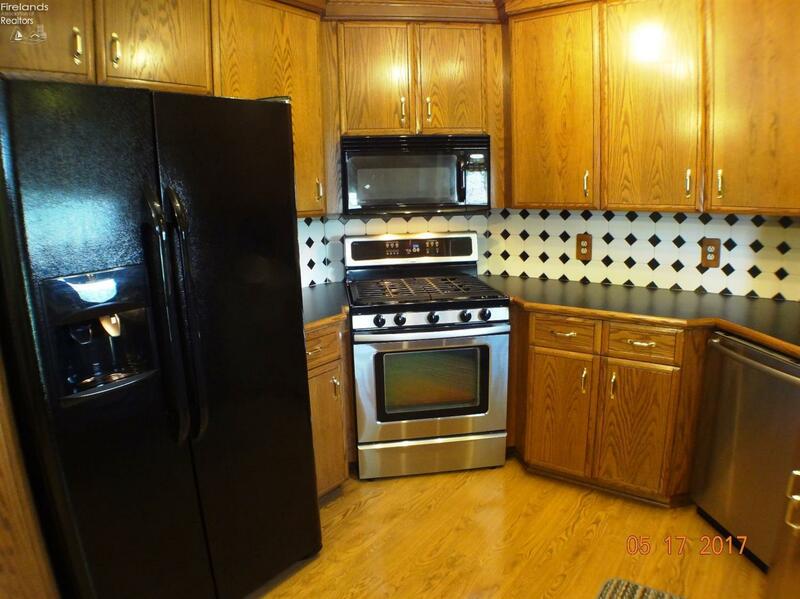 All newer kitchen appliances stay. Roof was replaced in 2012 & hot water tank in 2016. 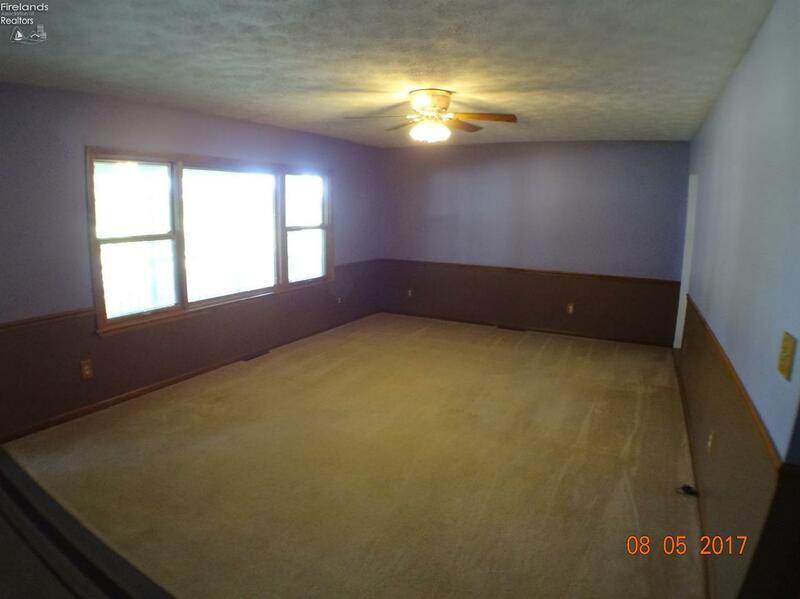 You will enjoy your fenced in back yard! The basement is full of endless possibilities. 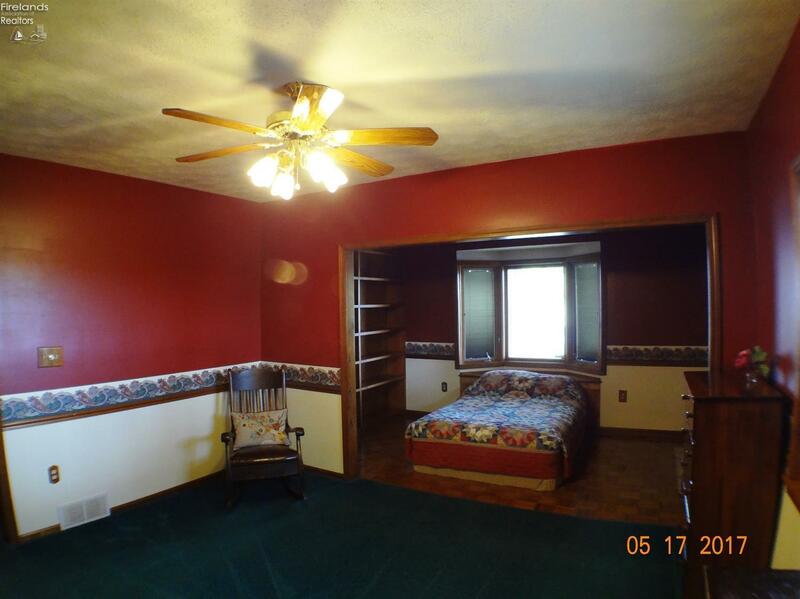 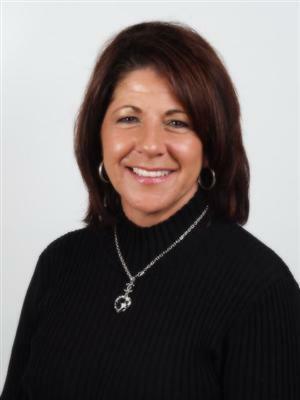 Schedule your private tour - this is one you won't want to miss!